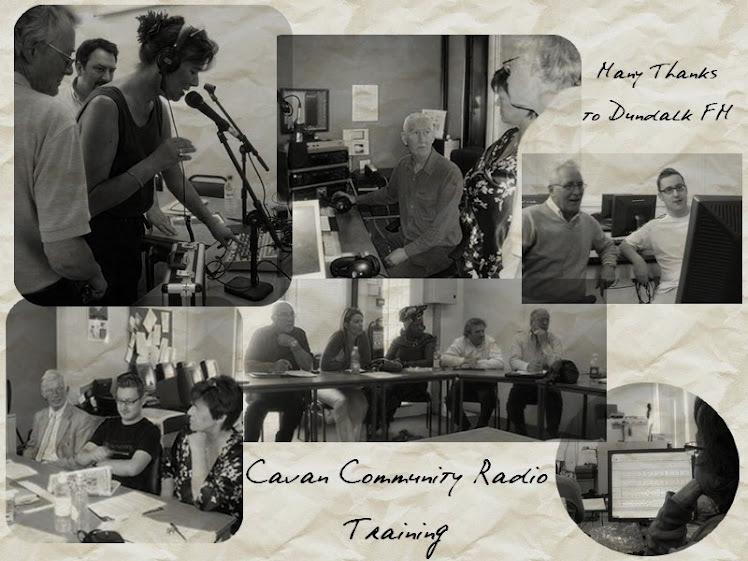 Welcome to the Cavan Community Radios podcast page here you will find all our radio programs made during the Social Inclusion week here in Cavan 2012. What is Social Inclusion week? This week helps to send out the message that we all have a collective responsibility for addressing poverty and social exclusion. It will also demonstrate and highlight the good work which is taking place on the ground by groups and organisations in tackling these issues within their local area. Many events took place during the week looking at all aspects of Cavan life that creates social exclusion and poverty and all the work happening in our communities to overcome these challenges. One of the aims of community radio is to help communities and individuals to overcome social isolation and to give a voice to people who are underrepresented in main stream media. Cavan Community Radio was delighted to be involved in the program of events one of which was an extra transmission during the week please see below all programs made and available now to download and listen at any time!